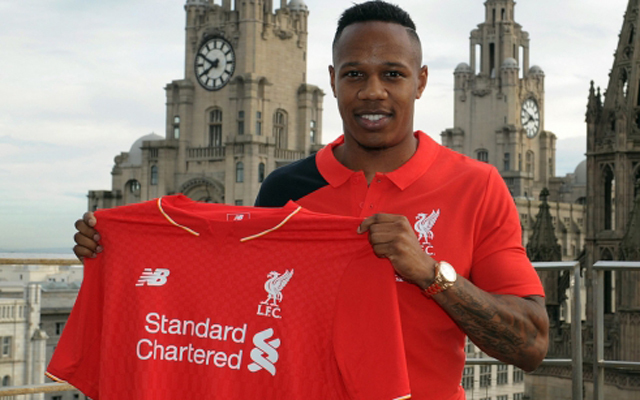 Nathaniel Clyne became our sixth summer signing on Wednesday, with the £12.5m deal for the Southampton full-back taking our total spending past the £40m mark… not bad for the first day of the transfer window! In the past the Reds have predominately spent big on more attacking players, including another of our most recent additions, £29m-man Roberto Firmino. However, down the years we have occasionally seen the club splash the cash on our back-line and that has proved to be the case again today. The powerful Dane was a firm Anfield favourite during his eight years at the club, with his lengthy spell on Merseyside only coming to an end last summer. Unfortunately, his career has been littered with injuries over the years and those problems have arguably restricted him from ever reaching his full potential. He played 232 times. 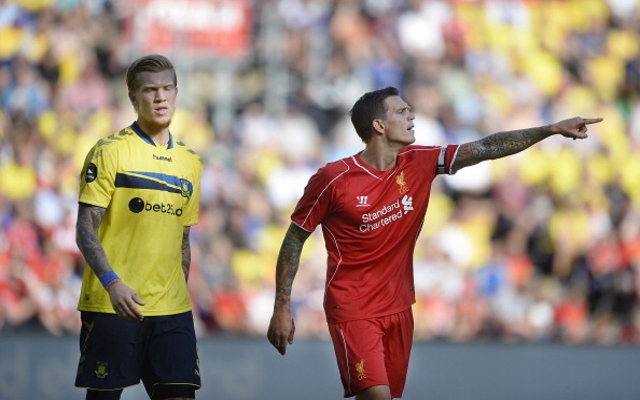 The left-back made the move to Liverpool at the turn of the century. He only stayed at Anfield for a single season, making 32 appearances and scoring two goals in all competitions, before sealing a switch to Tottenham. The 43-year-old has since gone into coaching and management, predominately with the German nation youth team.